Challenger bank Mondo has received a banking licence from the Financial Conduct Authority and Prudential Regulation Authority, and has rebranded as Monzo. This follows a legal challenge to the business in June. UK regulators have granted the bank a restricted licence, 18 months after it launched. The app-only bank is now in a phase of ‘mobilisation’ for the next few months. A full bank launch – including direct debits, faster payments, and ‘everything else you’d expect’ – is likely in early 2017. Working with regulators, Monzo plans to turn their current scheme into a full current account. They are also looking for a further £20m of investment. They have raised £9m so far, with 30,000 users and a further 200,000 in a queue for a coveted coral card. 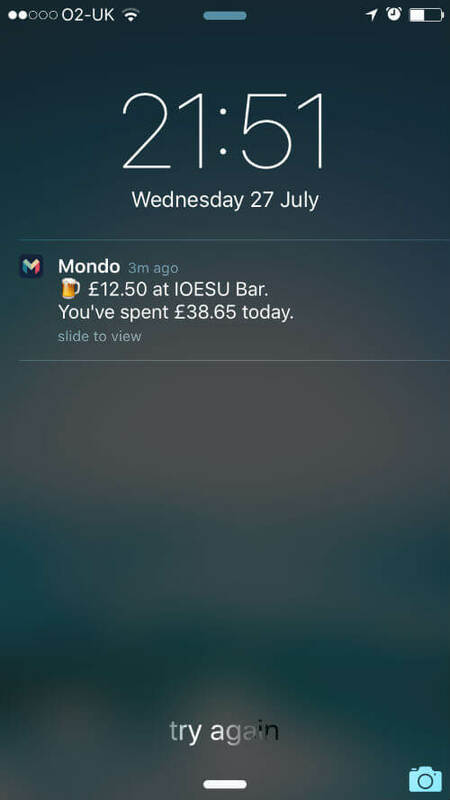 Those who have signed up to the beta trial already have spent £20m through the app, according to Monzo. The bank emailed customers on August 25th to tell them about the new brand name. Monzo has announced on its website that it received more than 10,000 suggestions for a new moniker. 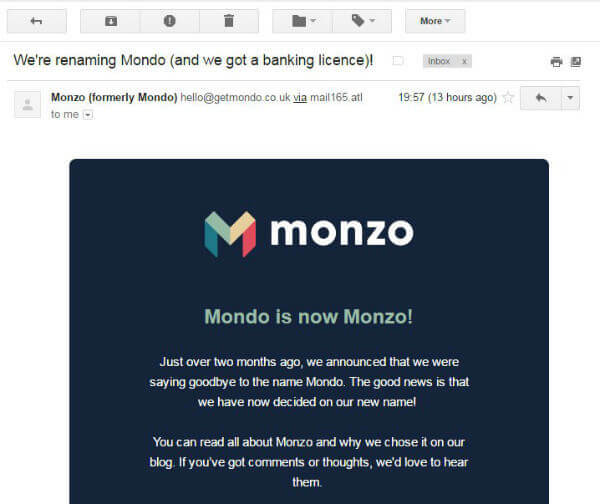 Quick to reject the idea of calling themselves ‘Banky McBankface’, the bank formerly known as Mondo asked the public to come up with a new name back in June. 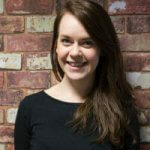 They stipulated that it should begin with ‘M’ and work across different languages and cultures. New users will receive new ‘Monzo’ cards in the coming weeks; existing ‘Mondo’ cards will still work (and become “rare collectors’ items”). 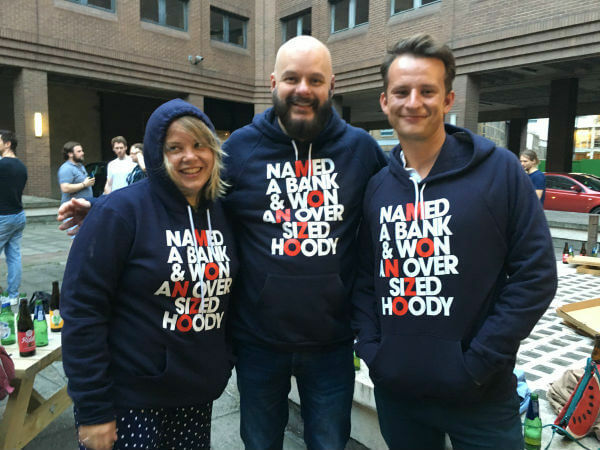 The six people who came up with the name have been awarded oversized hoodies in return for their creativity. Monzo competes on the grounds of usability and design, with a slick interface and a good approach to interoperability – making use of the native features of mobile devices, with push notifications and pre-login widgets. Their approach to innovation, gathering feedback from customers and encouraging them to ‘break things’ to improve their product, is noteworthy. When the app first launched, Mapa was most impressed with their responsiveness and how visually compelling it was. We will be following Monzo’s progress with interest. If you’d like an in-depth picture of the mobile banking landscape, and how traditional banks are responding to the threat of challengers like Monzo, our Mobile Banking Dashboard may be of interest. Contact our team now to find out more.